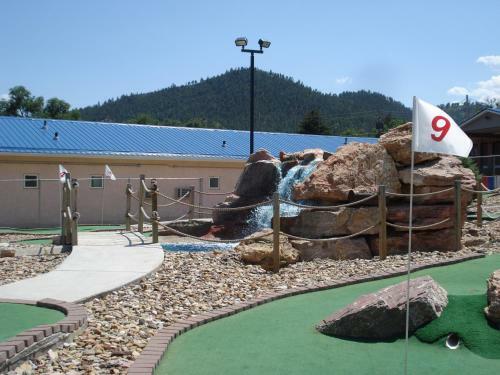 Find places to stay with outdoor pool in Rapid City, SD and other fun things to do. View our list of attractions, activities, events, restaurants and visitor information. 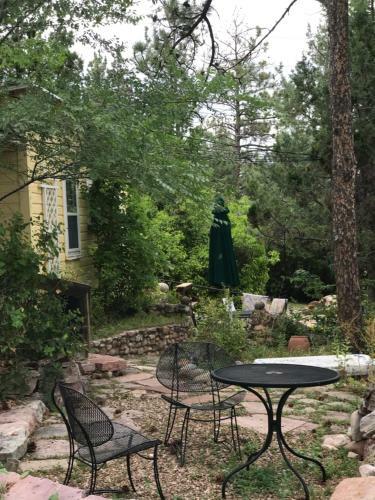 Almond Street Bed & Breakfast is located in Hot Springs in the Black Hills of South Dakota and features views of the mountains. Featuring an outdoor patio this bed and breakfast has air-conditioned rooms with a private bathroom. Indoor Pool,Outdoor Pool, Non Smoking Rooms. Currently as low as $59.46/night! In the center of Hot Springs amid South Dakota's storied Black Hills the Americas Best Value Inn features an outdoor pool free Wi-Fi and free breakfast. Free Internet, Swimming Pool,Outdoor Pool, Free Breakfast, Non Smoking Rooms. Free Wi-Fi and breakfast a handy mall location and crowd-pleasing amenities equal convenient comfotable value at Americas Best Value Inn Rapid City. Free Internet, Swimming Pool,Outdoor Pool, Free Breakfast, Pets Allowed, Non Smoking Rooms. Free Wi-Fi and deluxe continental breakfast an outdoor pool and easy access to I-90 top tourist spots and golfing draw praise from our guests staying at Americas Best Value Inn Wall. Free Internet, Swimming Pool,Outdoor Pool, Free Breakfast, Pets Allowed, Non Smoking Rooms. Currently as low as $89.25/night! Featuring both an indoor and an outdoor swimming pool this Custer South Dakota motel is 25 minutes' drive from Mount Rushmore National Monument. Each guest room is equipped with free WiFi.Cable TV is provided in every room at Bavarian Inn Black Hills. Free Internet, Indoor Pool,Outdoor Pool, Pets Allowed, Non Smoking Rooms. Less than 1 mile from the DC Booth Historic National Fish Hatchery and Archives this Spearfish motel offers guest rooms with free Wi-Fi and cable TVs. A seasonal outdoor pool is featured on site. Free Internet,Outdoor Pool, Non Smoking Rooms. Currently as low as $66.40/night! An outdoor pool and free Wi-Fi await in a location halfway between Mount Rushmore and Devils Tower at the non-smoking Best Western Black Hills Lodge. Free Internet, Swimming Pool,Outdoor Pool, Free Breakfast, Pets Allowed, Non Smoking Rooms. Indoor and outdoor pools free breakfast and an on-site restaurant are an easy drive from Mount Rushmore at the non-smoking Best Western Golden Spike Inn & Suites. The two-story lodge-style Best Western has 87 rooms with cable satellite TV a coffeemaker and Wi-Fi. Free Internet, Swimming Pool, Indoor Pool,Outdoor Pool, Restaurant, Pets Allowed, Non Smoking Rooms. Currently as low as $132.95/night! 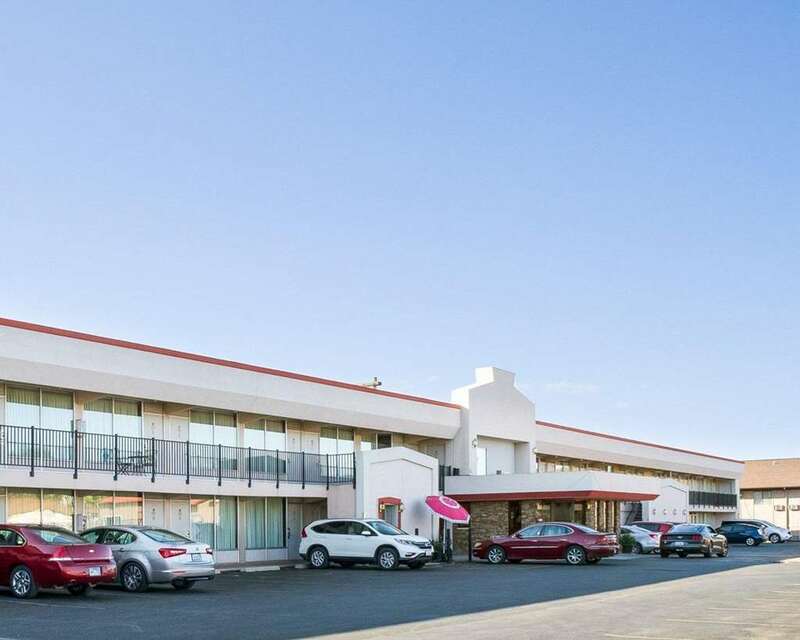 Serving up free continental breakfast and free internet the non-smoking Best Western Plains Motel is home to fun extras including indoor and outdoor pools. 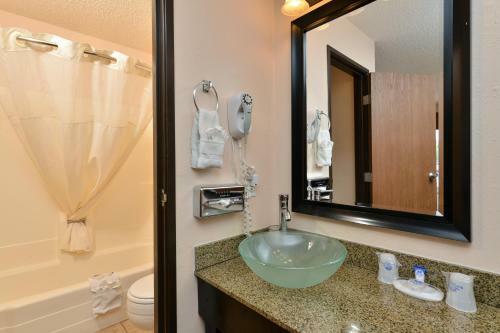 The two-floor Best Western offers 74 non-smoking rooms with exterior-corridor access. Free Internet, Swimming Pool, Indoor Pool,Outdoor Pool, Free Breakfast, Pets Allowed, Non Smoking Rooms. Daily complimentary breakfast and free internet add to the convenience of staying at the Econo Lodge Wall close to shopping and hopping on I-90. 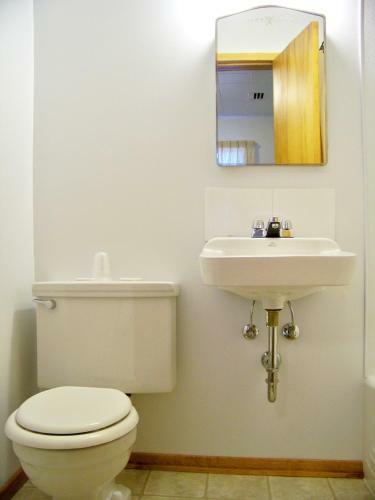 Free Internet, Swimming Pool,Outdoor Pool, Pets Allowed, Non Smoking Rooms. 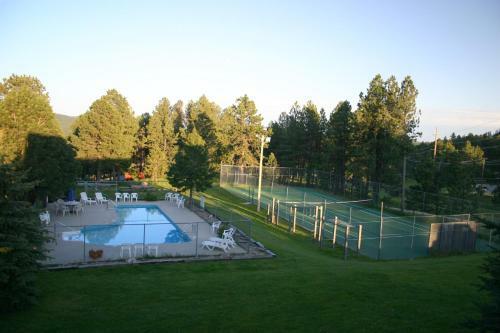 Surrounded by the Black Hills wilderness Budget Host Hills Inn treats our guests to a outdoor pool and free Wi-Fi. Featuring one floor and exterior corridors the hotel's 35 rooms come with a coffeemaker mini-fridge microwave cable TV and free Wi-Fi. Free Internet,Outdoor Pool, Non Smoking Rooms. Currently as low as $84.50/night! Lodge at Palmer Gulch features rooms in Hill City. Among the various facilities of this property are a seasonal outdoor swimming pool and barbecue facilities. In addition to free WiFi the property also offers a children's playground as well as a hot tub. Free Internet,Outdoor Pool, Restaurant, Pets Allowed. The outdoor pool and I-90 location with quick access to Rushmore Mall downtown and nature-friendly sites shine at Motel 6 Rapid City. LCD TVs Wi-Fi desks and free local calls are provided in all 149 rooms at this two-story Motel 6.Outdoor Pool, Pets Allowed. Currently as low as $74.63/night! Featuring a heated outdoor swimming pool this Hill City South Dakota lodge features self-accommodating rooms with free Wi-Fi access. Mount Rushmore National Memorial is just 13 km away. Free Internet,Outdoor Pool, Non Smoking Rooms. Free Wi-Fi a water slide and mini-golf combine with a locale near archery hot air balloons and Mount Rushmore at the Rodeway Inn Custer.Outdoor Pool, Non Smoking Rooms. 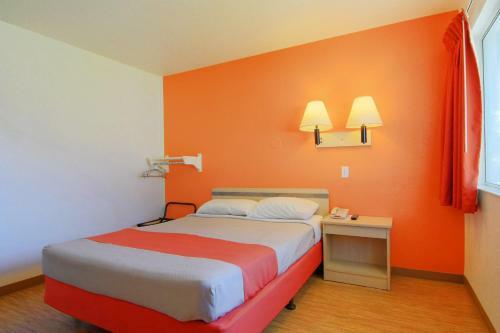 Less than 8 minutes' drive from Mount Rushmore this Keystone motel features guest rooms with free Wi-Fi and a cable TV. Free coffee donuts and muffins are served each morning.A refrigerator is included in every guest room at Brookside Lodge Keystone. Free Internet,Outdoor Pool, Pets Allowed, Non Smoking Rooms. An intimate feel free Wi-Fi and a convenient interstate-ready location please our guests at the affordably priced Foothills Inn. This 65-room hotel on two floors offers free Wi-Fi so you can post updates about your South Dakota adventures. Free Internet,Outdoor Pool, Non Smoking Rooms. 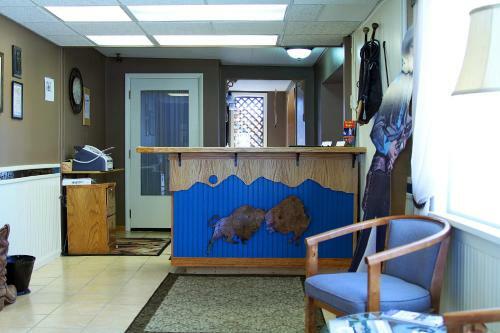 This central Rapid City South Dakota motel is 3 km from the life-sized dinosaur statues of Dinosaur Park and 1.6 km from O'Harra Stadium. Guests will enjoy a free breakfast and a heated outdoor pool. Free Internet,Outdoor Pool, Non Smoking Rooms. 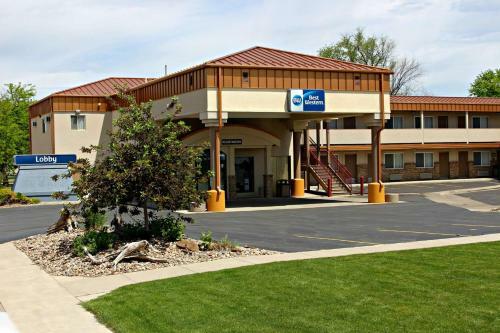 With free Wi-Fi and breakfast and seasonal swimming it's no wonder the non-smoking Travelodge Rapid City is a popular stop a short drive from Mount Rushmore. Free Internet, Swimming Pool,Outdoor Pool, Free Breakfast, Pets Allowed, Non Smoking Rooms. Currently as low as $61.59/night! Guests enjoy a heated pool easy I-90 access and free Wi-Fi and breakfast at the seasonal Travelodge Wall. Free Internet, Swimming Pool,Outdoor Pool, Free Breakfast, Pets Allowed, Non Smoking Rooms.